At Insight Health Center, clinician Dana Rogers’ vision is to be your partner in the journey toward your healthiest life. From the moment you enter the Center, you’ll know that you, your unique needs, and your desire for holistic health are valued. Dana is a licensed acupuncturist and Traditional Chinese Medicine (TCM) clinician. For almost 20 years, she has helped patients manage acute and chronic pain through integrative medical techniques medical techniques—including acupuncture, massage therapy, nutritional and herbal therapies, cupping, gua sha, and tui na. She integrates clinical and practical skills to provide patients with the highest quality of care. After 15 years as a massage therapist, Dana added acupuncture to her certifications. She has witnessed firsthand its undeniable effectiveness in the treatment of health issues of all types—from retinal disease to emotional imbalances and severe allergies. The impact of acupuncture on the treatment of eye disease to her acupuncture specialties. 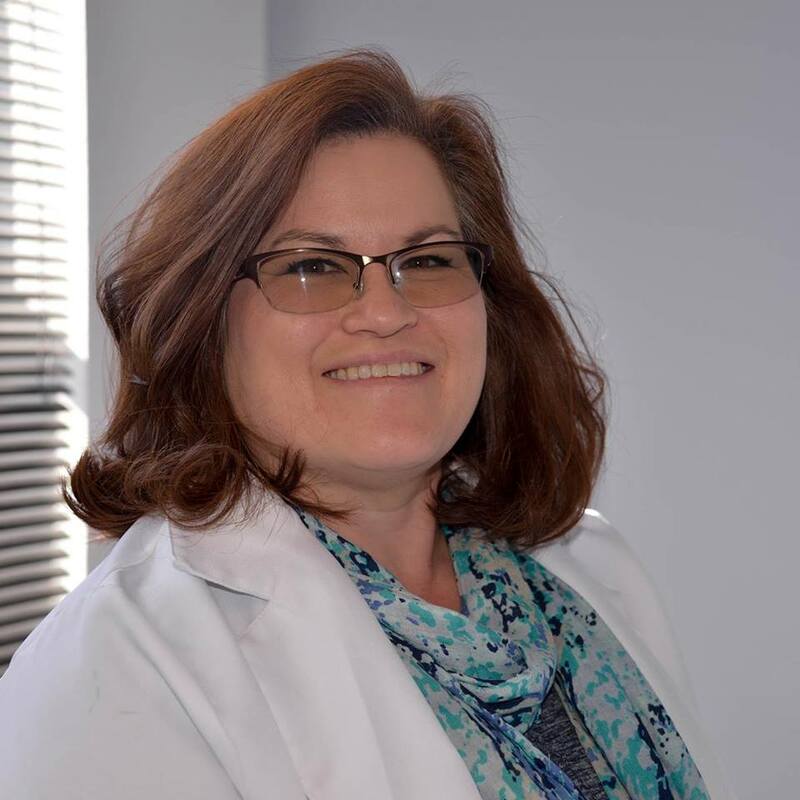 Dana ensures that patients receive the right blend of therapeutic methods. She regularly helps patients address pain, stress, nutrition, sleep health, vision health, and athletic injuries. If you are looking for a fresh start on your health—or if you’re looking for a collaborative referral partner who can guide your patients toward better health—reach out to her today at dana@insighthealthcenter.com or at the office at 720-242-8272. Or just click the link below and schedule your appointment today.